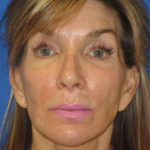 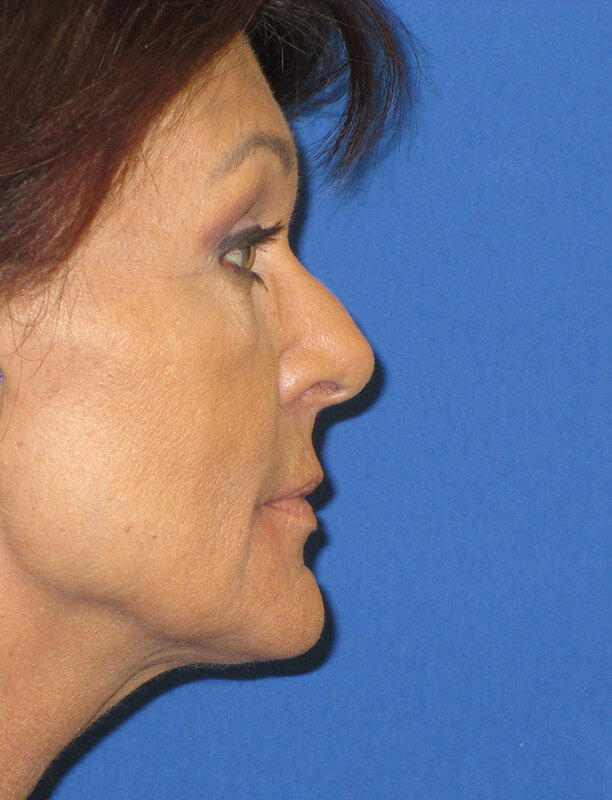 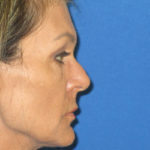 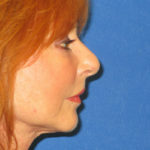 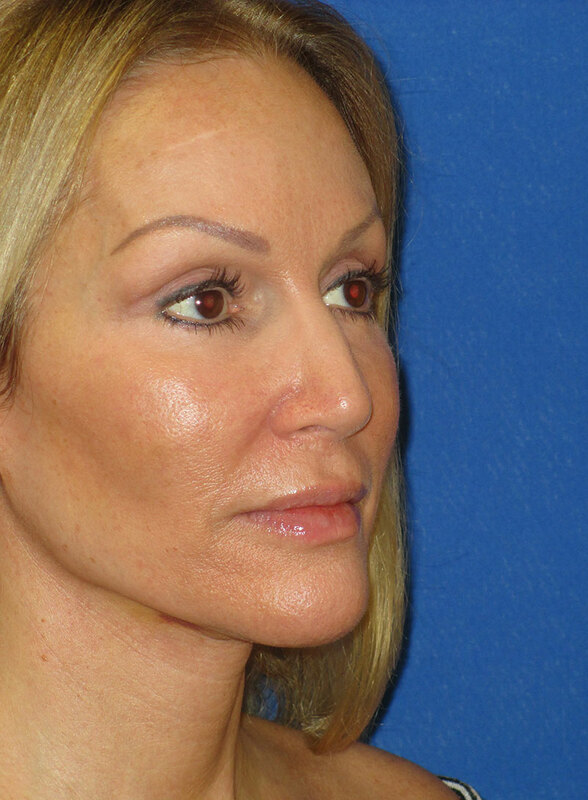 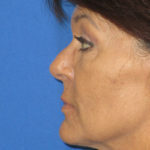 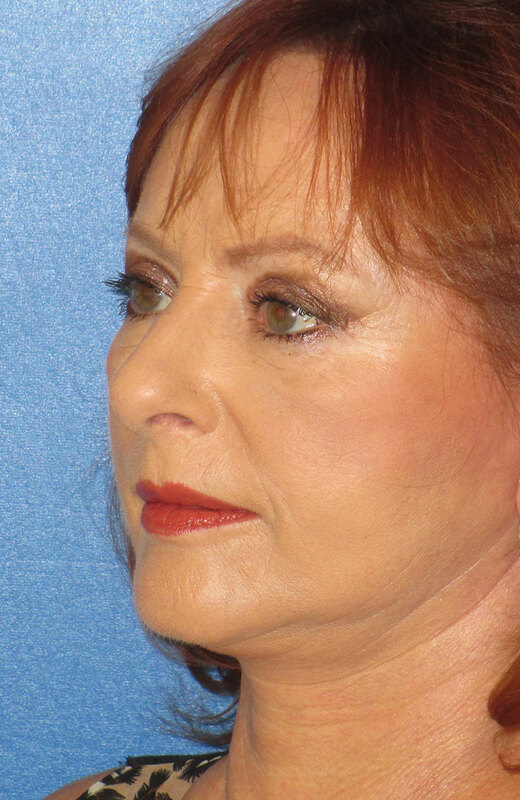 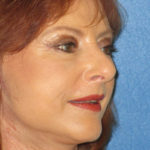 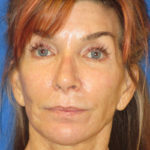 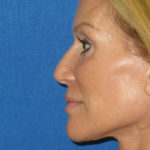 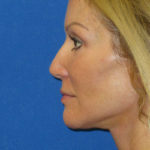 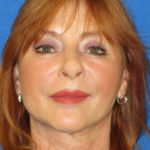 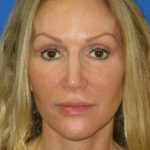 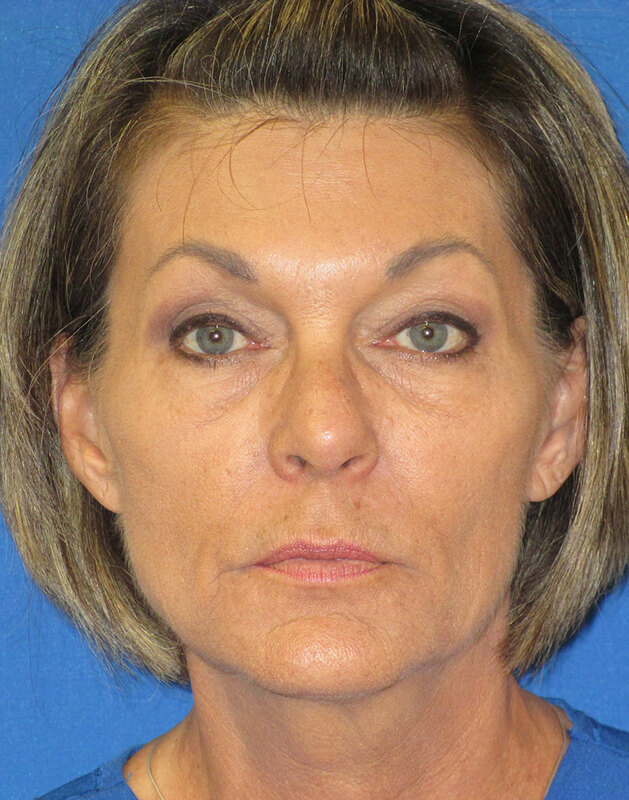 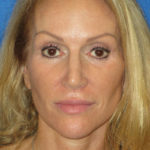 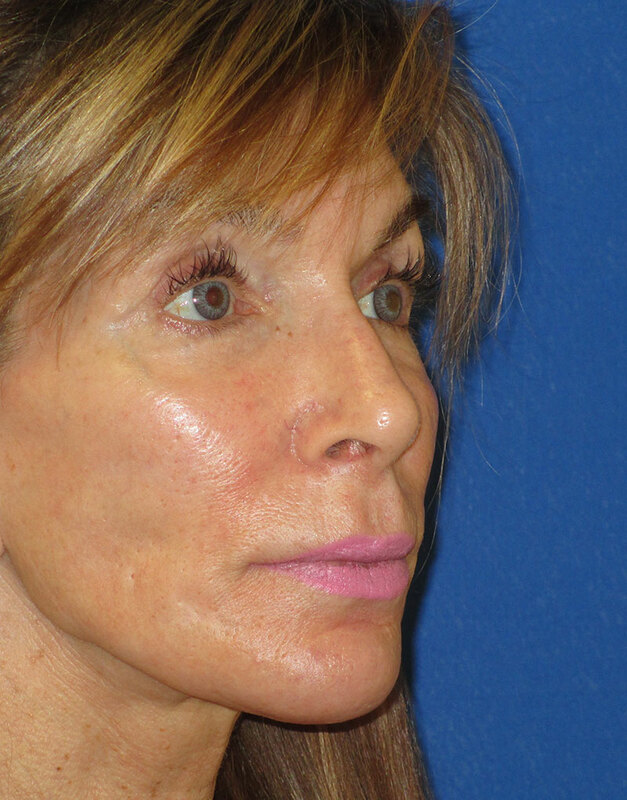 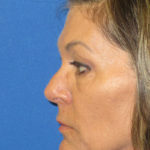 Patient had fat grafting procedure for facial volumization. 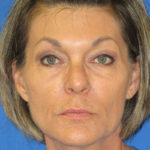 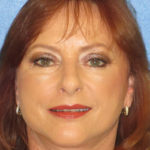 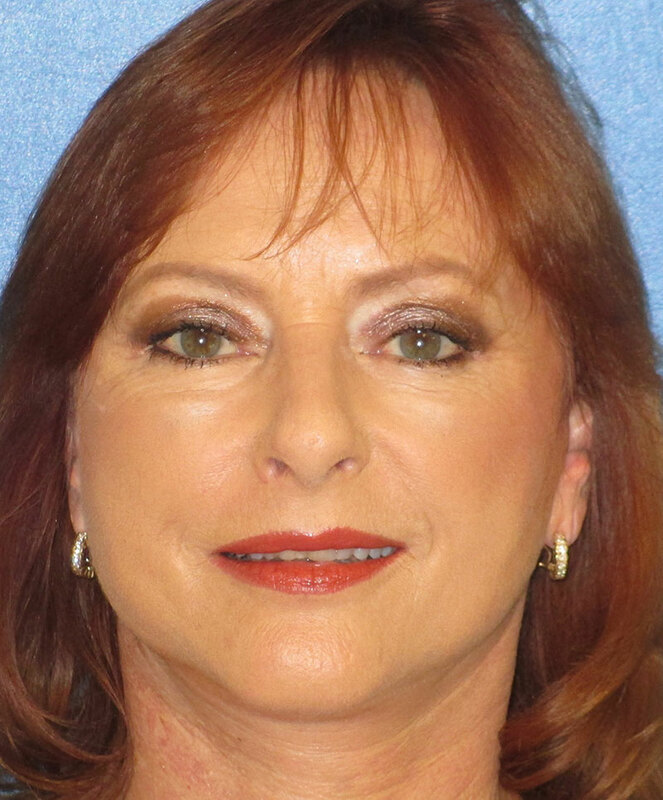 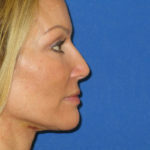 She is shown here before and 6 weeks after her procedure. 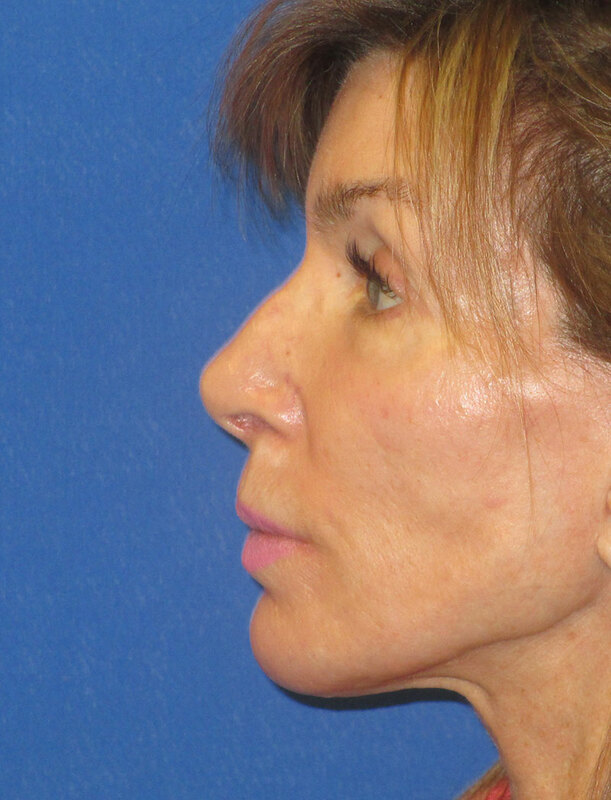 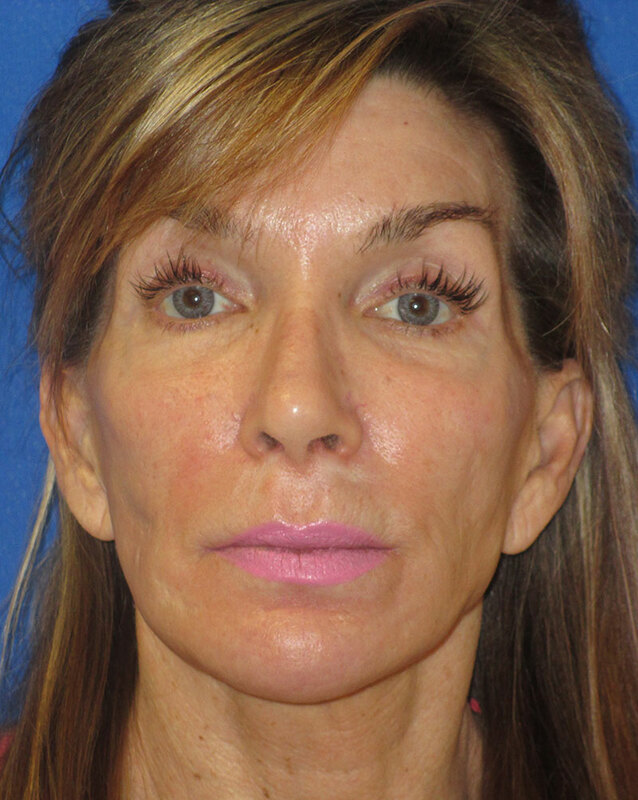 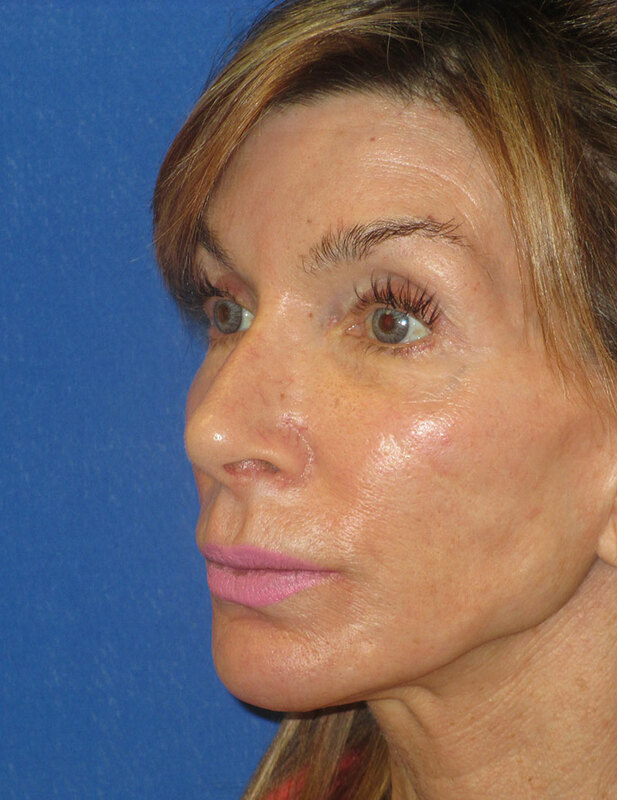 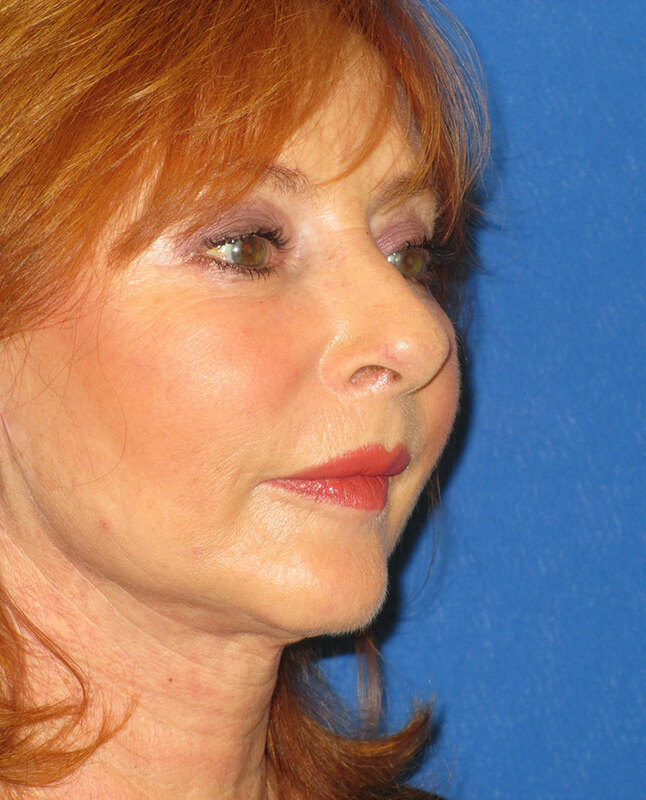 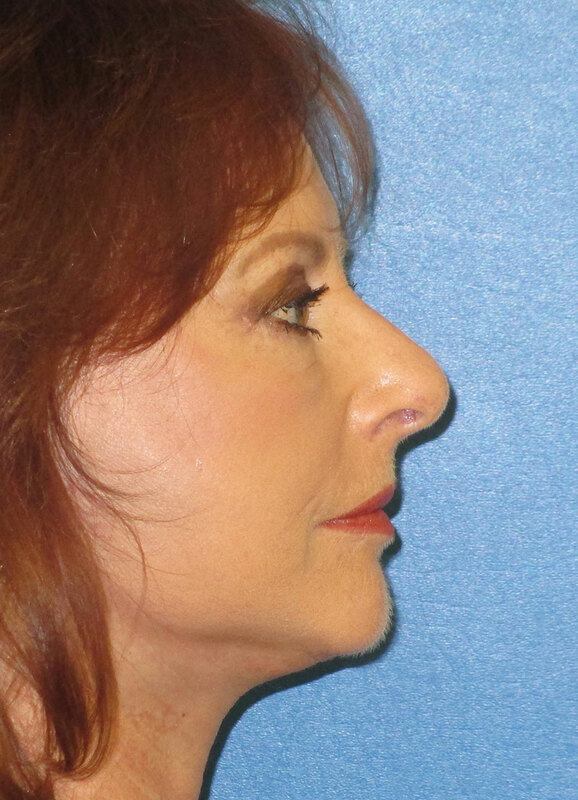 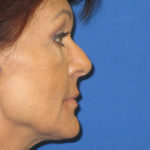 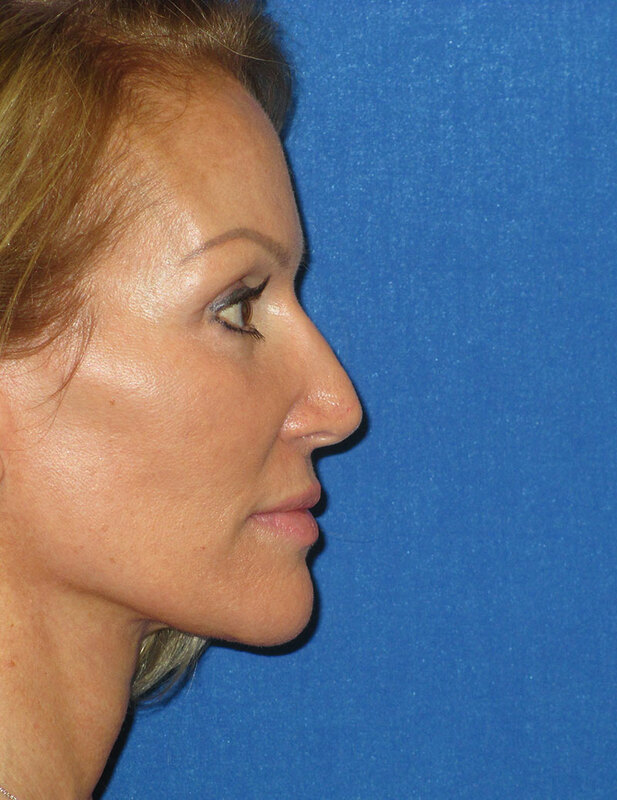 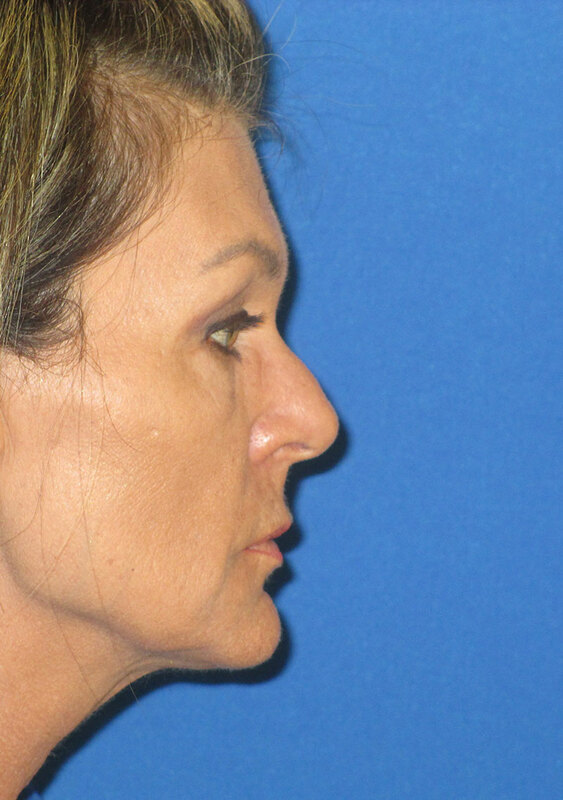 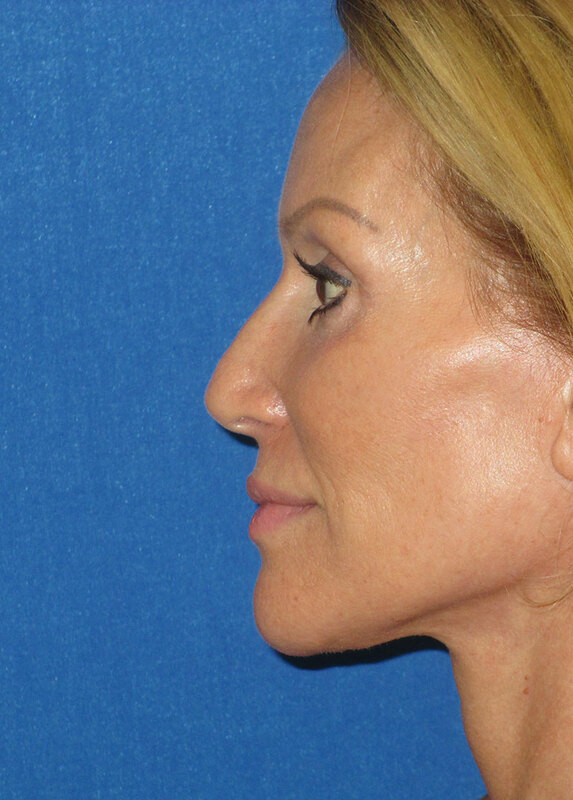 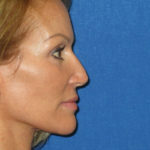 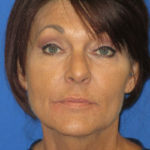 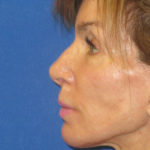 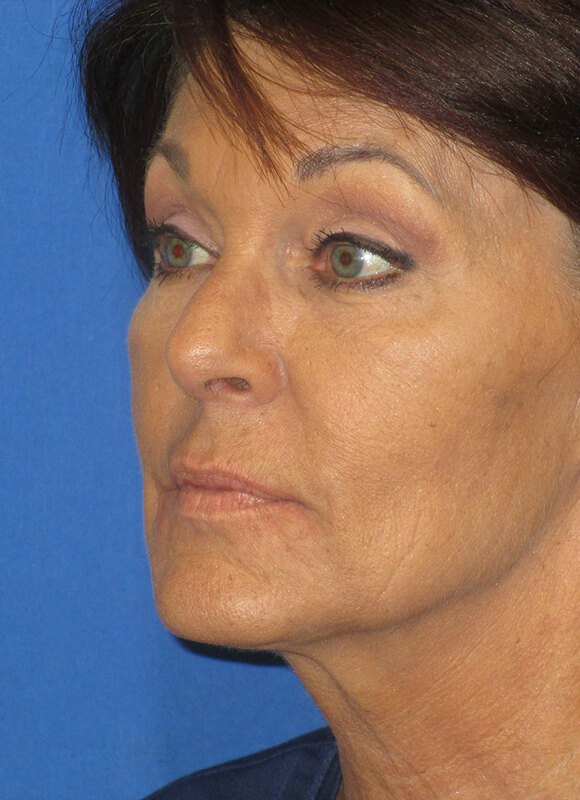 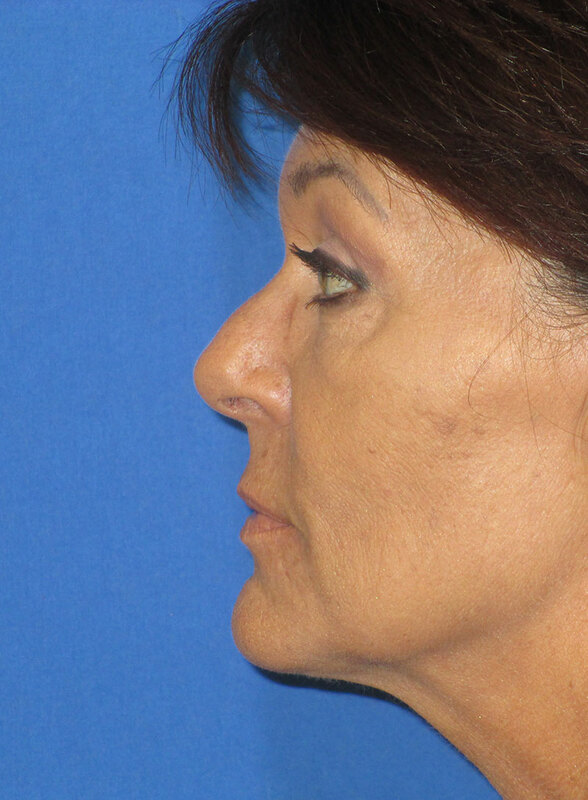 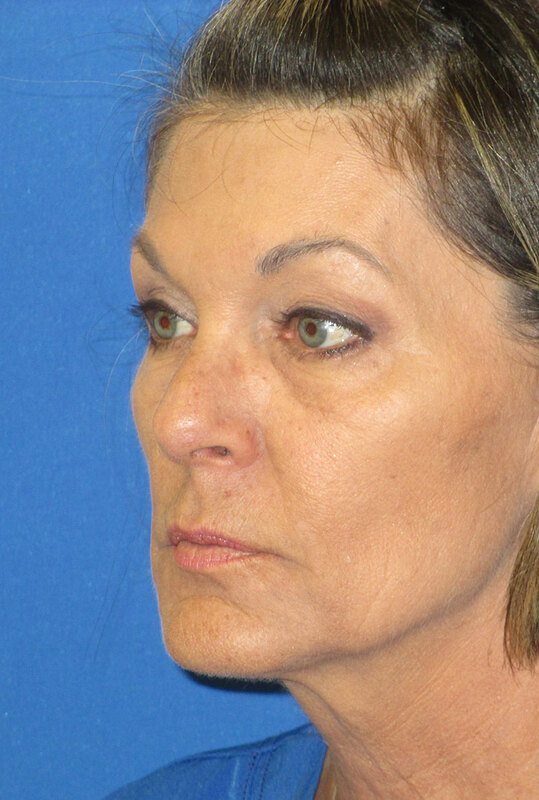 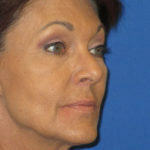 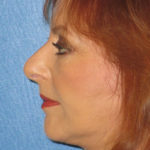 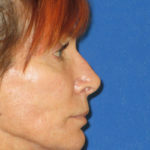 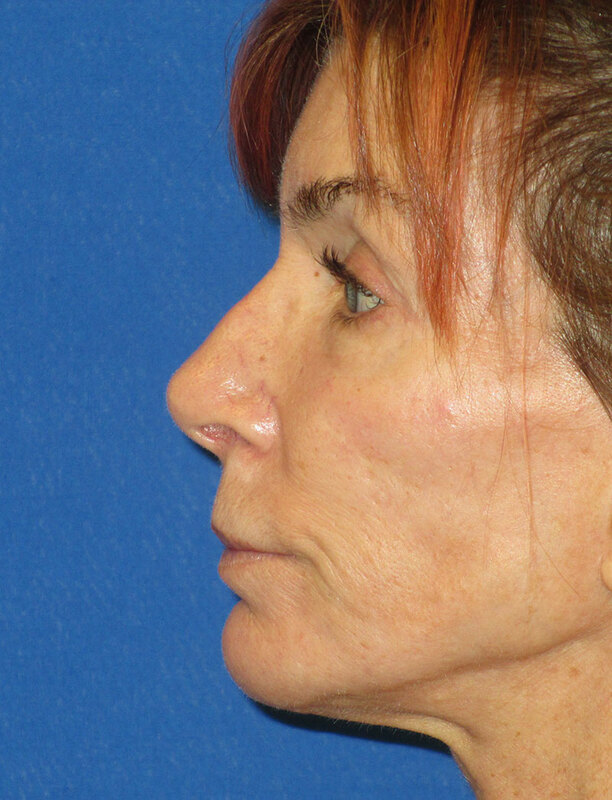 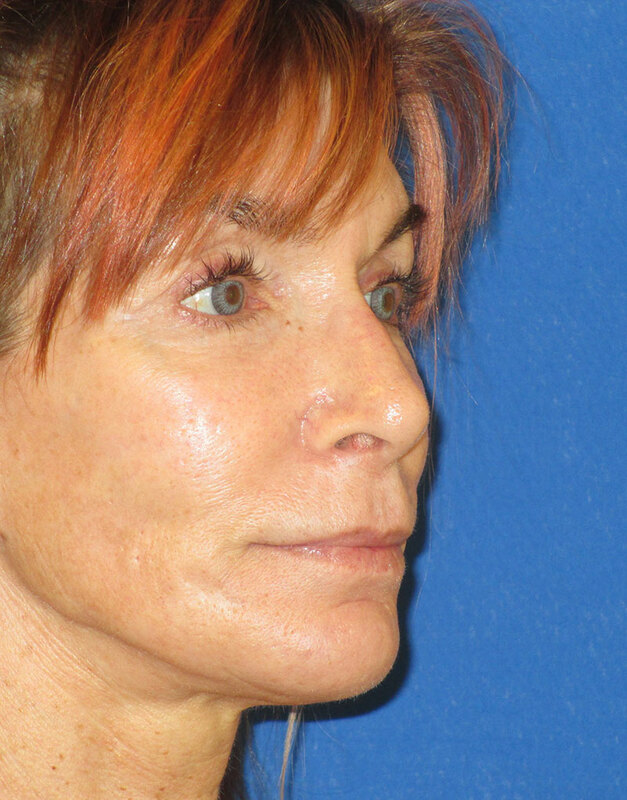 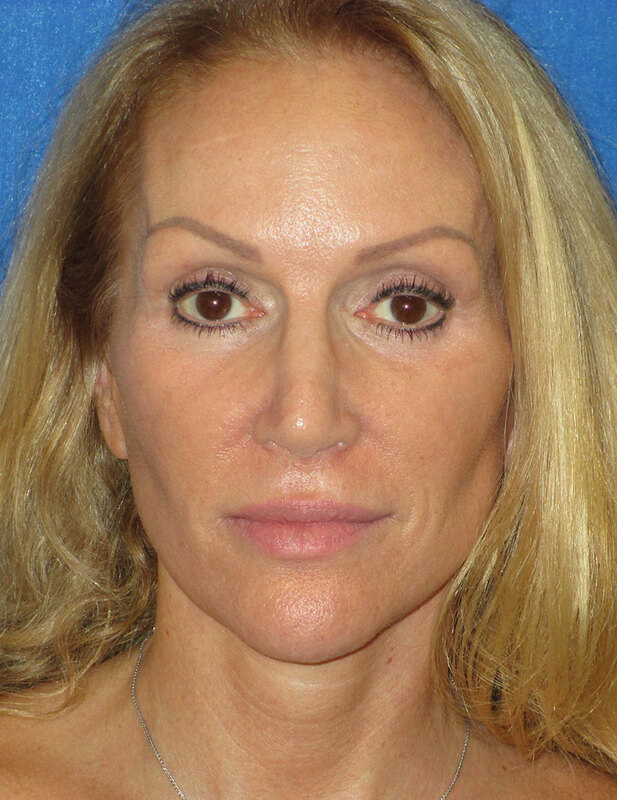 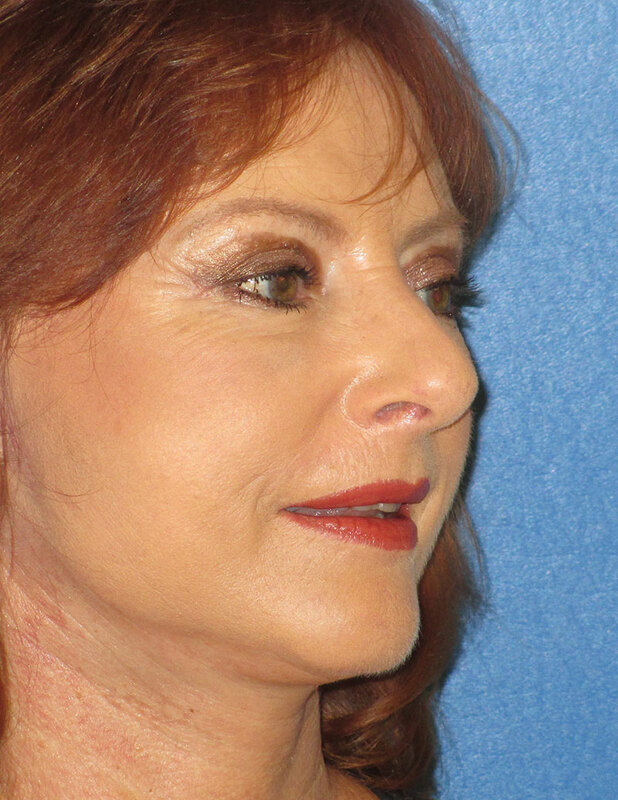 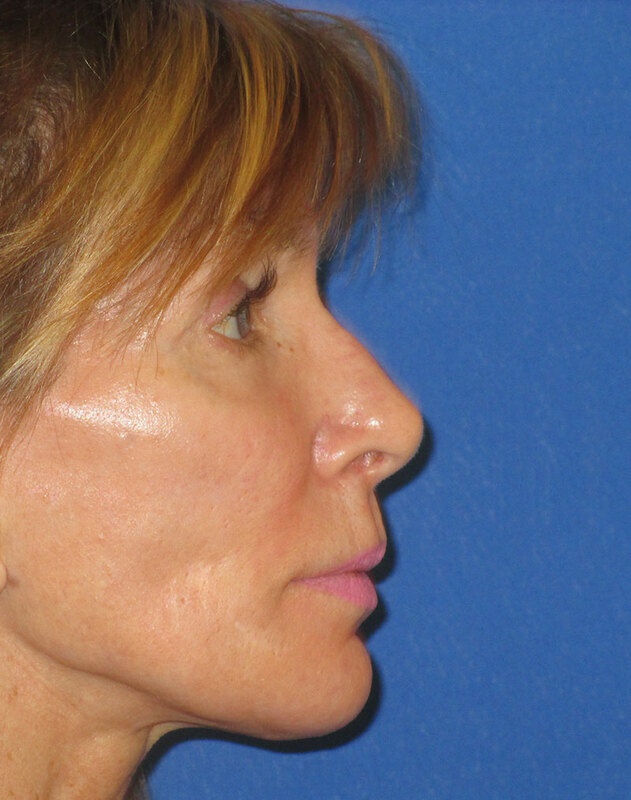 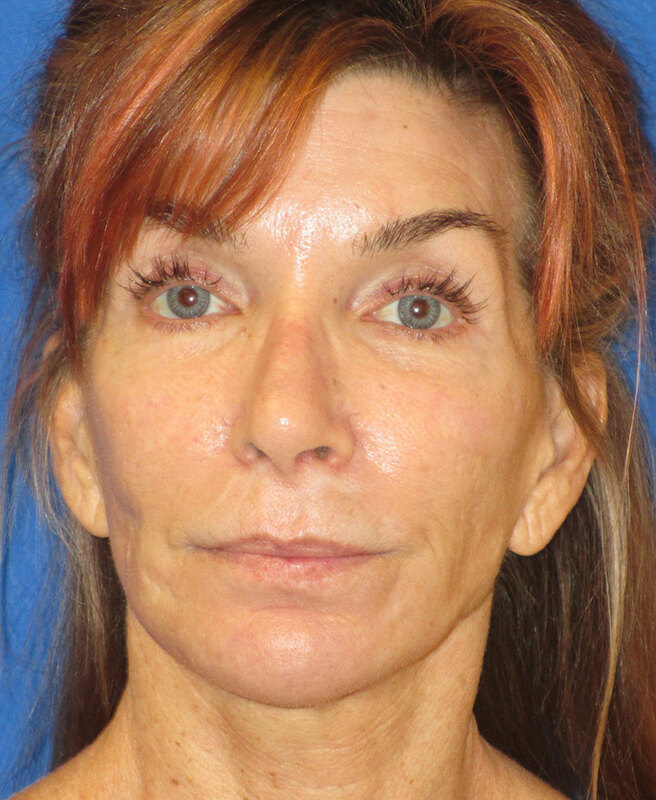 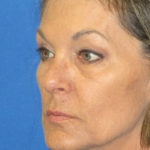 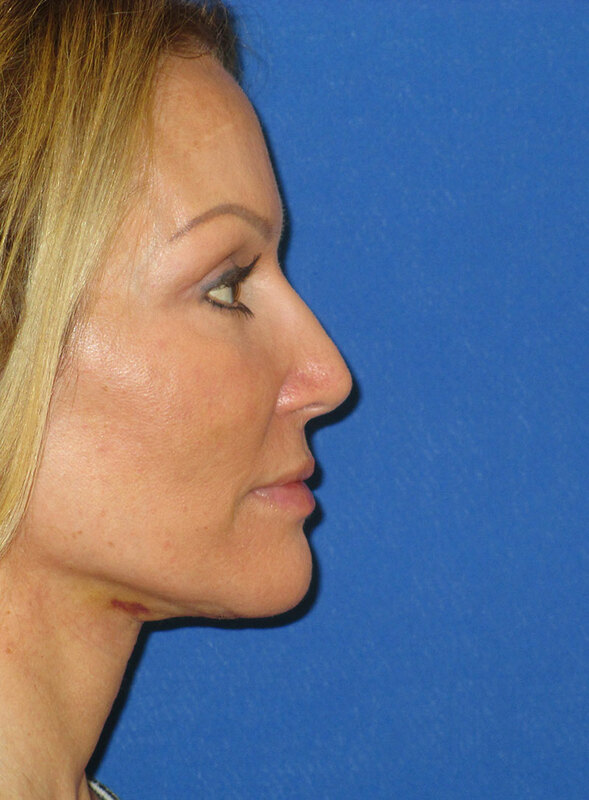 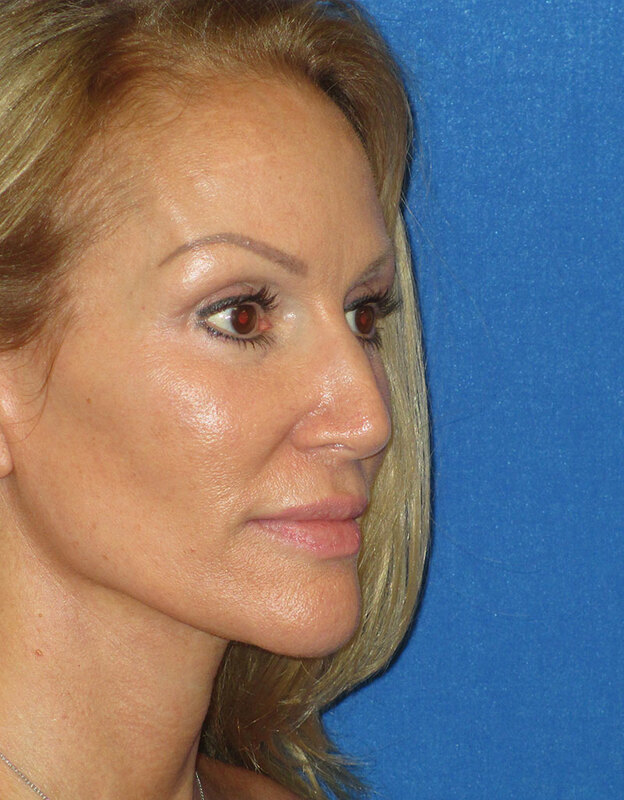 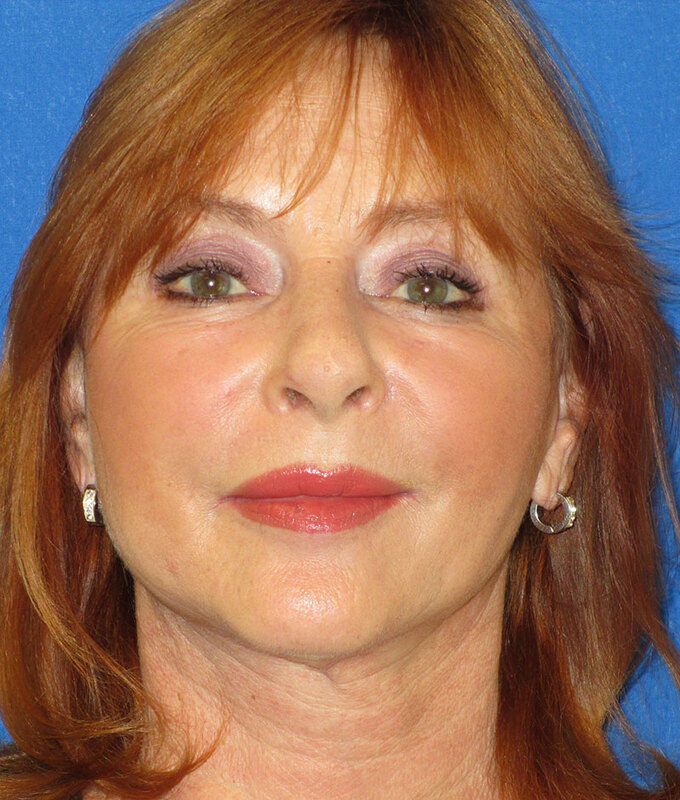 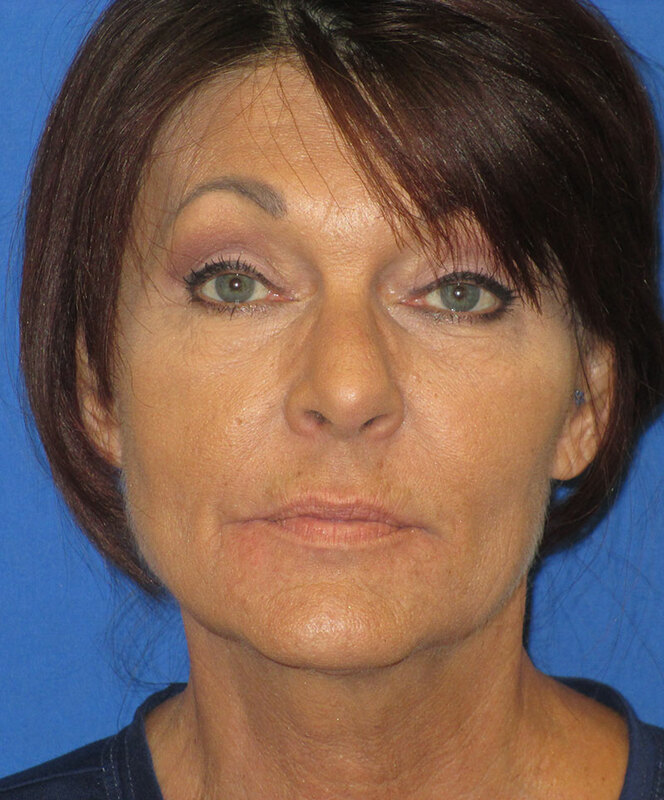 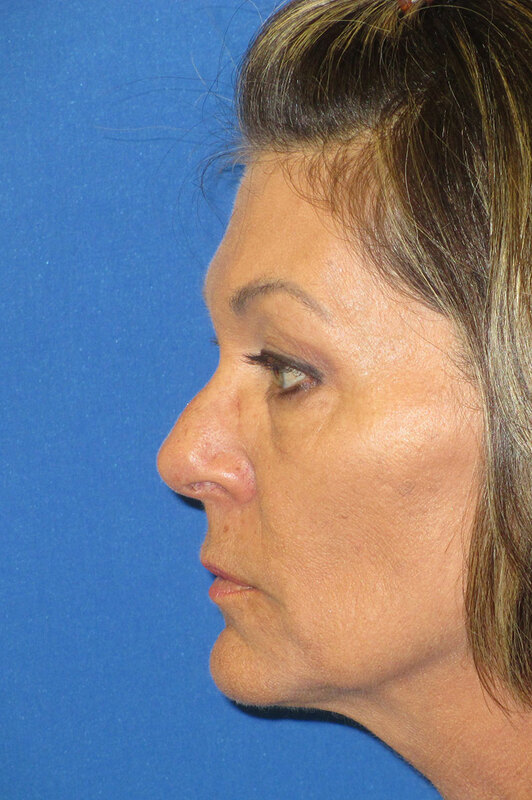 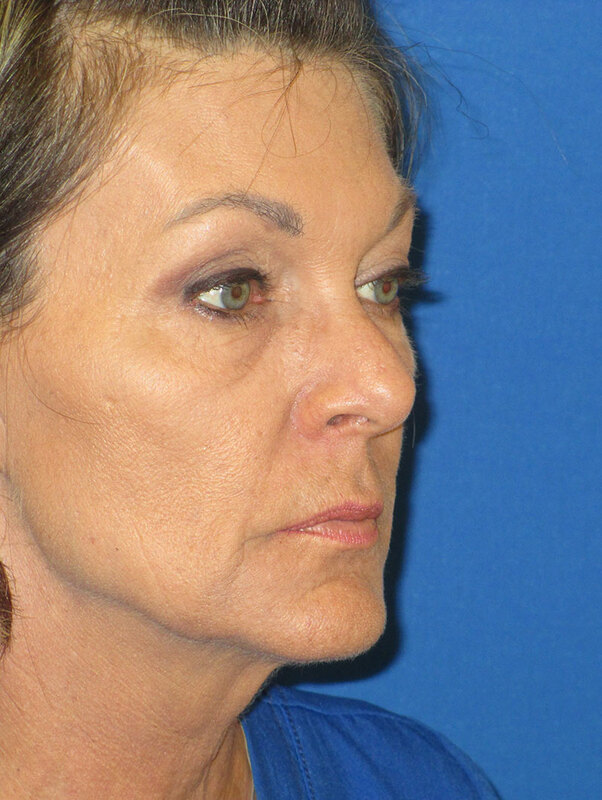 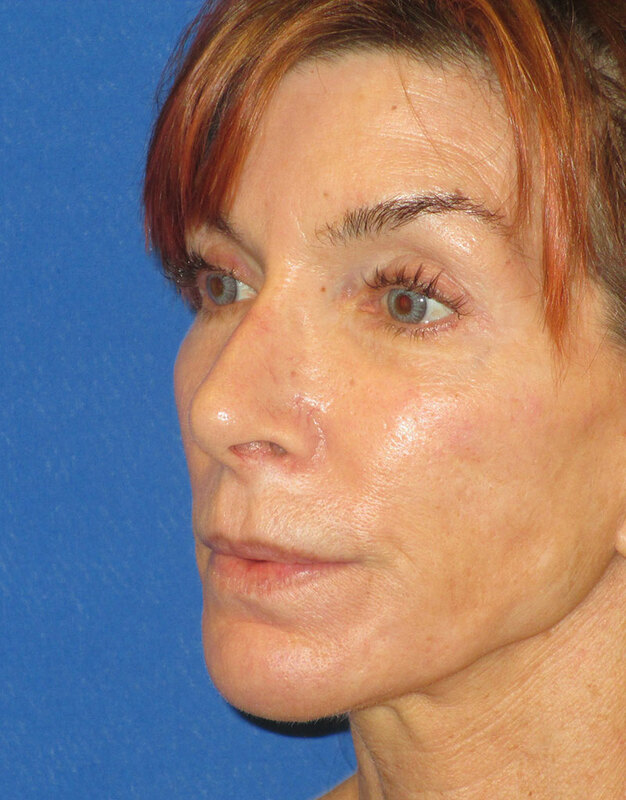 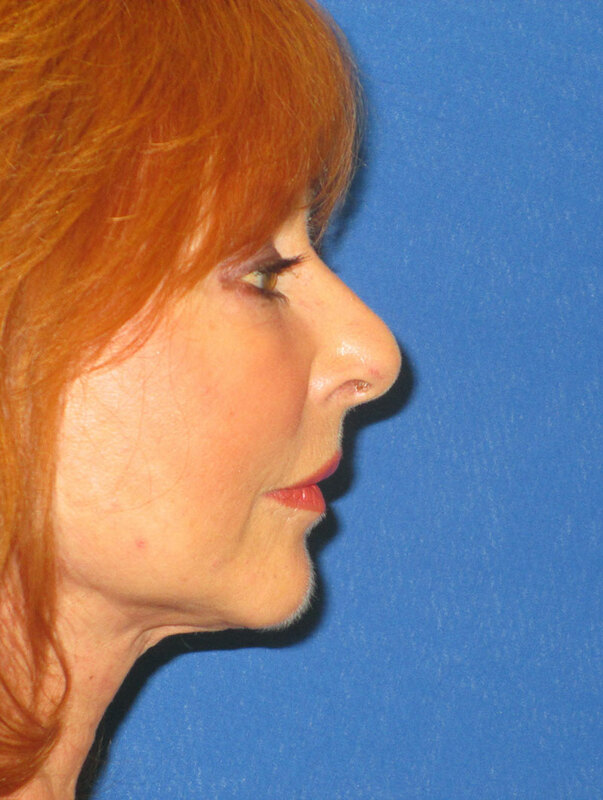 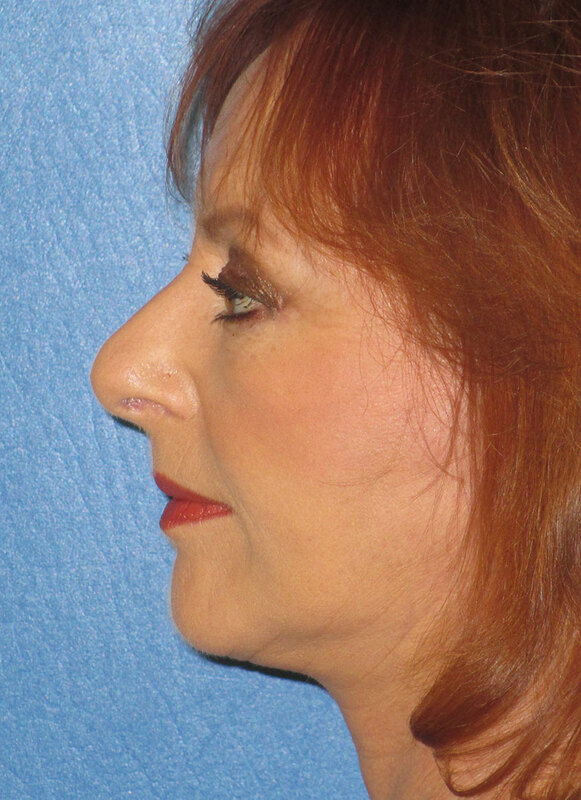 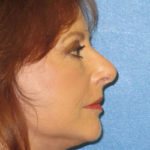 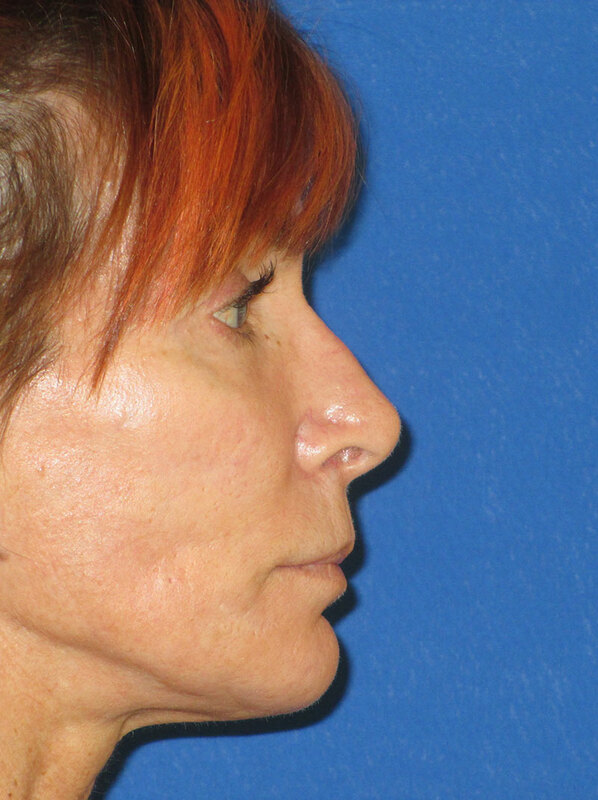 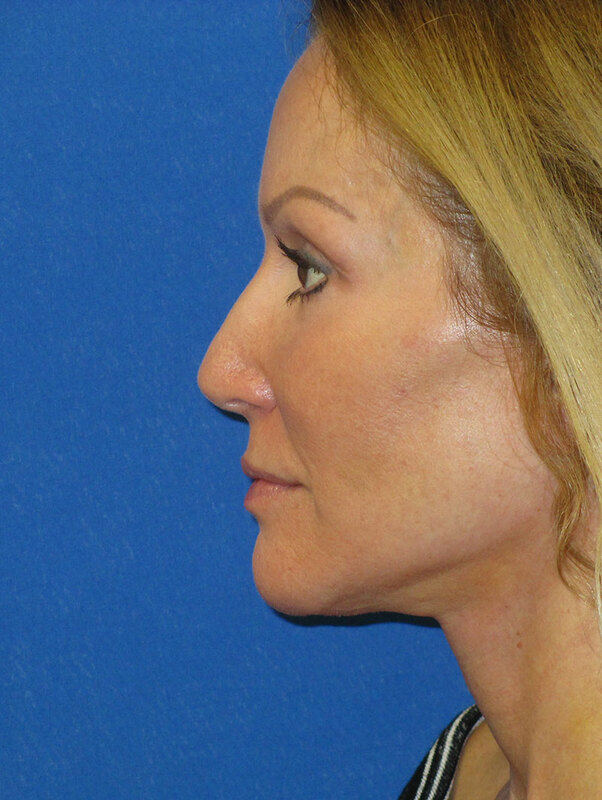 Patient is shown here before and one week after fat grafting to the face. 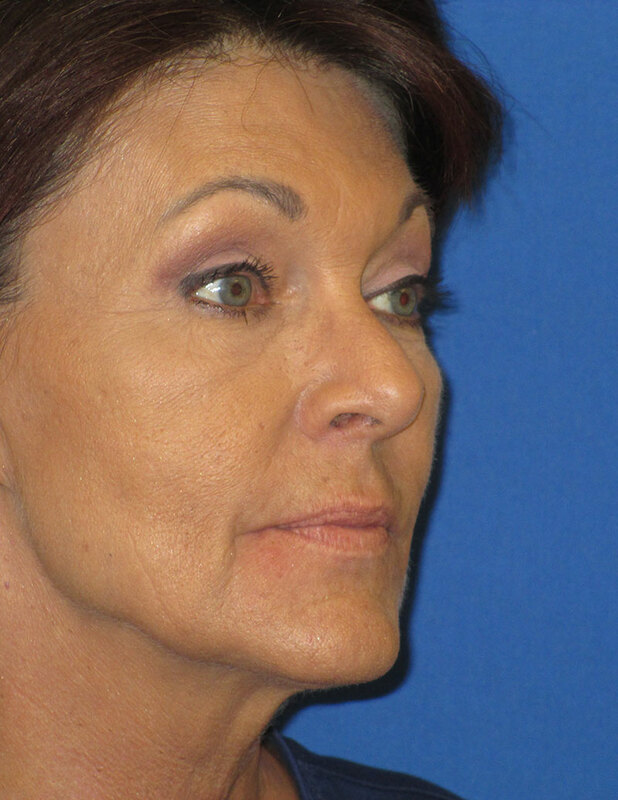 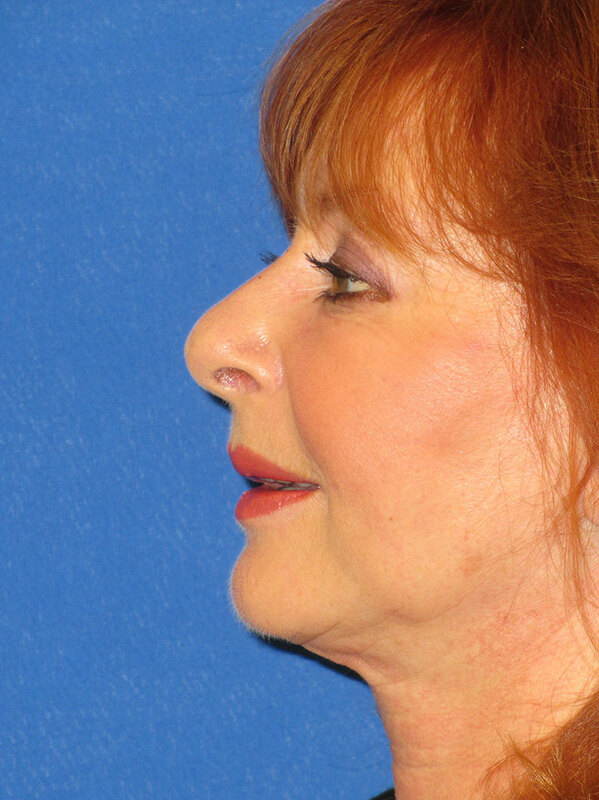 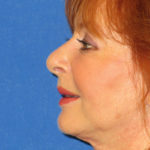 Patient is shown before and two weeks after fat grafting to the face.